132 Rooms & Suites, Conference Space, Free Parking & FibreOp high speed. 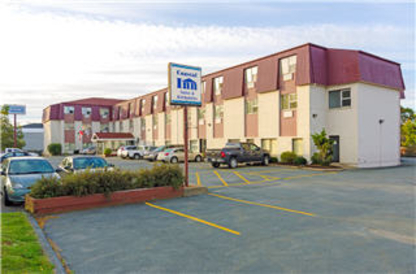 Full Service Restaurant, Minutes to shopping, parks and top local attractions. A landmark hotel in Halifax, Nova Scotia at the corner of Quinpool Road and Robie Street, we’ve recently embarked on a journey that involves more than just changing our name.